Designed for small groups to ensure a personal and intimate experience, Madeira Island Tours showcase the beauty of the island through individualized itineraries. You can concentrate on the island's waterfalls and peaks, A-framed houses, caves, fishing villages, rose gardens, flea markets, and more. Visitors can also choose from several packages, allowing them to enjoy different tours on different days. Madeira is a paradise for anyone who likes to walk--this operator runs walking tours that range from easy to challenging, which means that you can find the perfect activity for your fitness level. The company can also organize tours for medium and large groups, so be sure to contact them in advance if you're planning a trip with a bigger party of travelers. 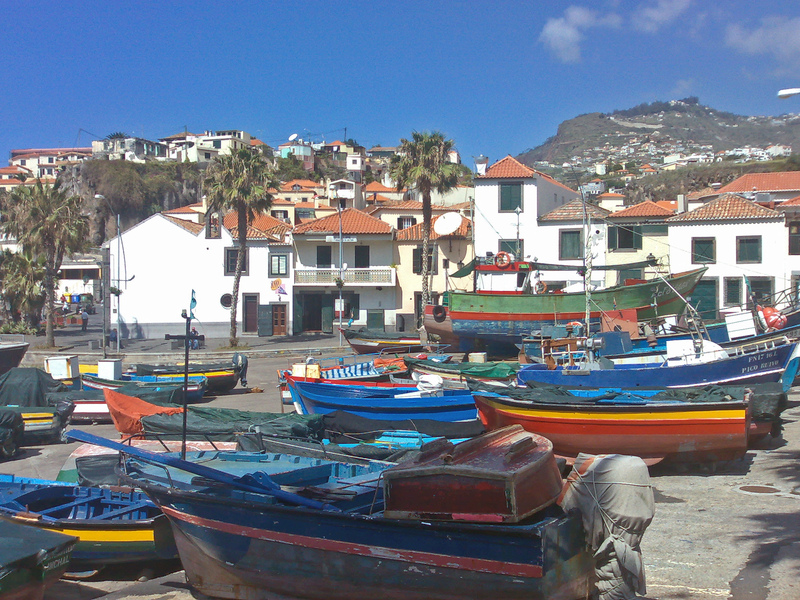 Plan to see Madeira Island Tours and other attractions that appeal to you using our Funchal trip maker website . Every day, we help thousands of travelers plan great vacations. 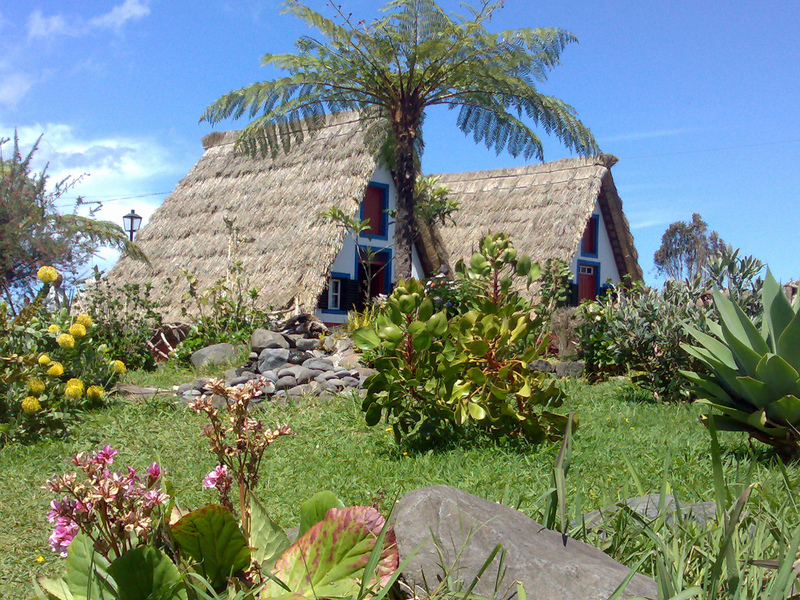 Here are some tips on how to use your Listing Page to attract more travelers to your business - Madeira Island Tours. Promote your permanent link - https://www.inspirock.com/portugal/funchal/madeira-island-tours-a7236047565 - on your website, your blog, and social media. 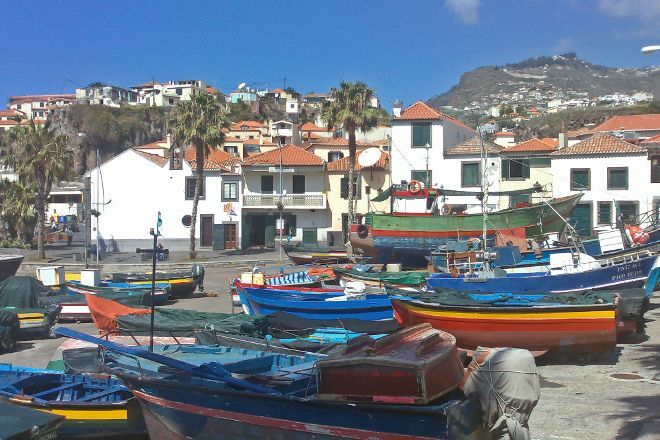 When a traveler builds a plan from this page, the itinerary automatically includes Madeira Island Tours. This is a great way for travelers looking for a great vacation in your city or country to also experience Madeira Island Tours. Promoting your link also lets your audience know that you are featured on a rapidly growing travel site. 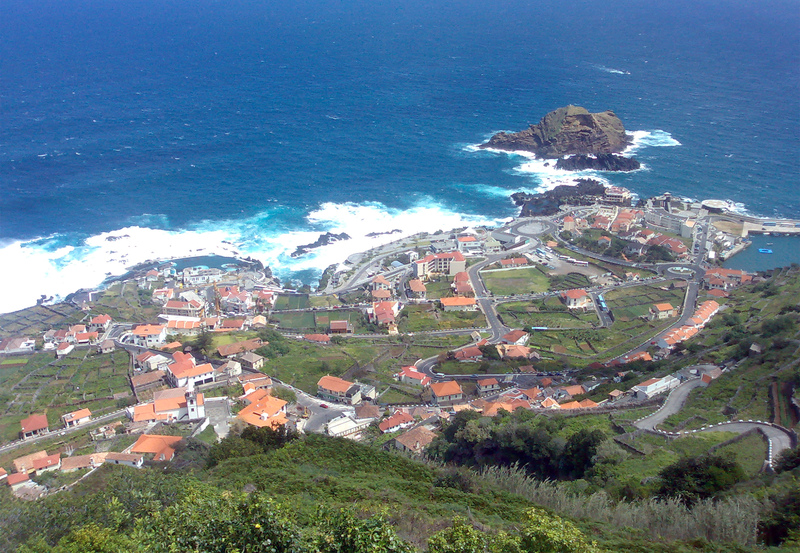 In addition, the more this page is used, the more we will promote Madeira Island Tours to other Inspirock users. For best results, use the customized Trip Planning Widget for Madeira Island Tours on your website. It has all the advantages mentioned above, plus users to your site can conveniently access it directly on your site. Visitors to your site will appreciate you offering them help with planning their vacation. Setting this up takes just a few minutes - Click here for instructions.